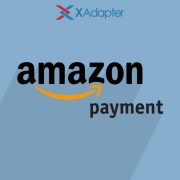 You might be already using one of the awesome WooCommerce shipping solutions of XAdapter. While shipping internationally, you may want to hide specific shipping methods for certain countries. You can hide shipping method(s) in the cart/checkout page based on destination country, using the below code snippet. If you are looking for a plugin to do this job, visit ELEX Hide Shipping Methods Plugin. Using this plugin, You can easily hide shipping methods based on various conditions. You have to simply configure the array with the country code as per requirement, and the corresponding shipping method to hide. 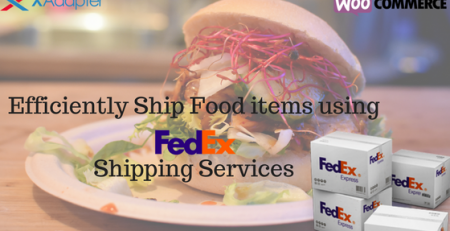 I am using UPS Shipping plugin with woocommerce product addons plugin. 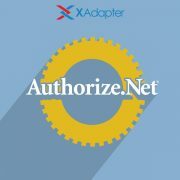 Products addons does not have option to enter weight and dimensions so for all thoses products which has product addons configured are not calculating UPS shipping despite the main product has weight and dimensions. Product #2 is missing weight. Aborting. For fetching real time rates, UPS API needs the weight of the order as a minimum. Hence, if you don’t provide that, you will get an error. In that case, the only option left is to assign a flat rate for these products. 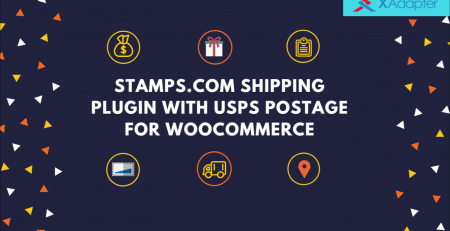 Shipping Options in WooCommerce and How Stamps.com Shipping Plugin with USPS Postage makes it Better? How to adjust Prices based on Product class in WooCommerce Australia Post Shipping Plugin with Print Label & Tracking?